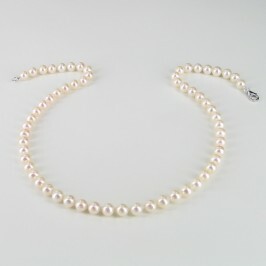 Years of high school or university all culminate in a very special moment when the work is over and the celebrations can start. 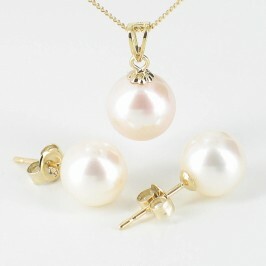 Graduation is a major milestone in any young person’s life, so make sure you mark the occasion with a gift to treasure. 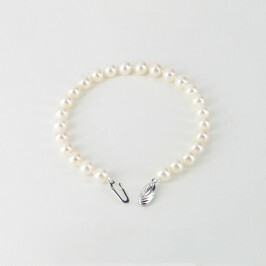 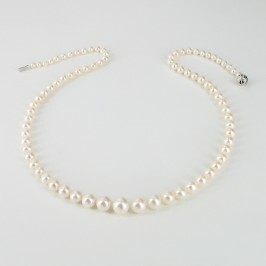 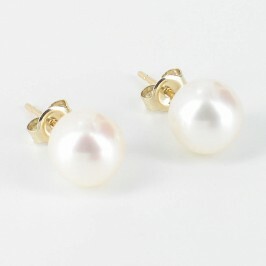 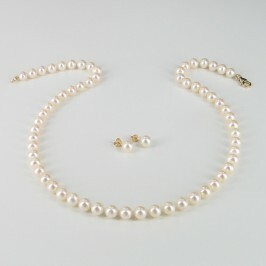 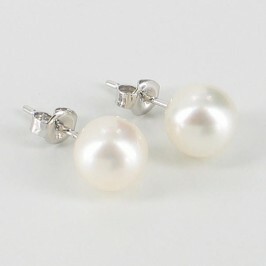 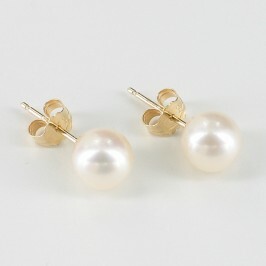 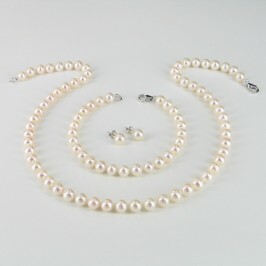 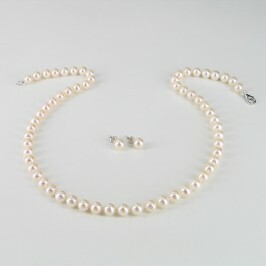 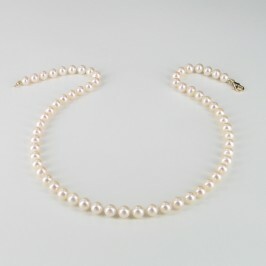 Pearls are a great graduation gift, celebrating not only the achievement, but also the transition from child to young woman, or student to the world of work. 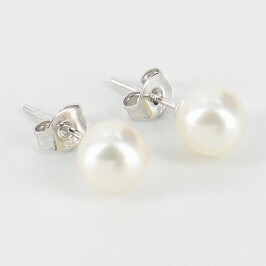 There are moments in life that stay with you forever, and graduation is one of them. 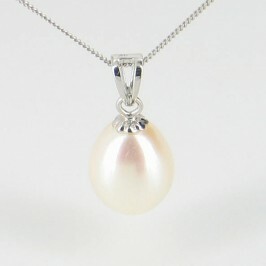 That’s why we make sure that all our graduation pearl gifts are worthy of the occasion, giving her something really precious to remind her of that wonderful feeling. 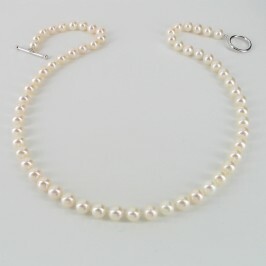 We have a wide range of pearls that are perfect for the younger wearer, including smaller pearls and coloured pearls in pretty pink and lilac shades. 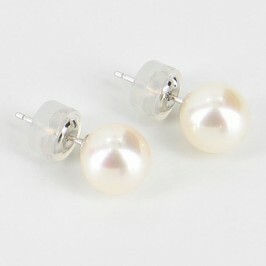 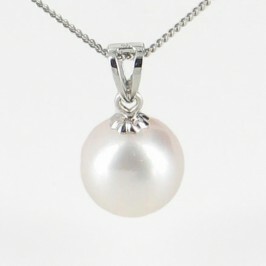 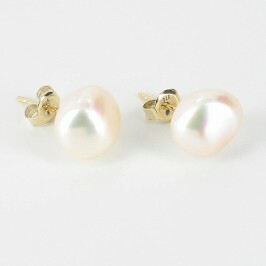 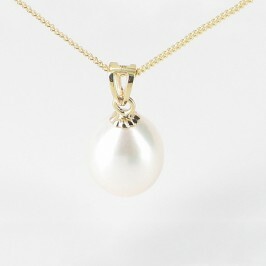 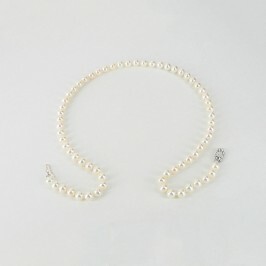 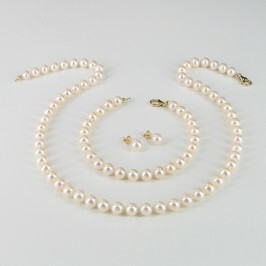 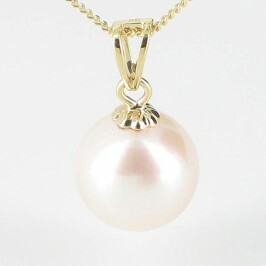 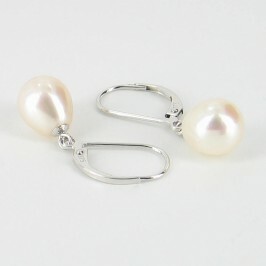 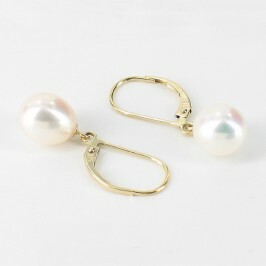 Alternatively, you can really impress by matching her individual style with distinctive black pearl jewellery.